Snow White. Snow White. 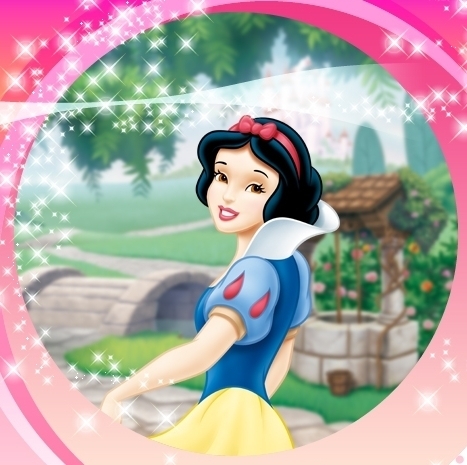 Wallpaper and background images in the Snow White and the Seven Dwarfs club tagged: snow white and the seven dwarfs snow white disney disney princess. Her and Sleeping Beauty are my 2 favorites, but Sleeping Beauty wins by a little bit for me!